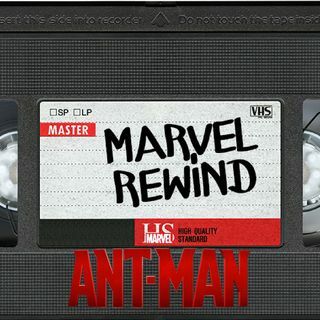 This week we're talking about Ant-Man and how it was a good thing that for the most part it was separate from the majority of the MCU! Join Kevin and Javi as they discuss how Michael Peña was the real star of the film and how we all want to see the Wasp in the sequel coming in July! Plus, we add Ant-Man to our ranking of Marvel movies we have reviewed to give us the ultimate Marvel ... See More movie ranking!